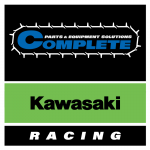 From the world leader in Spark Plug and Ignition Lead technology comes a premium range of quality Ignition Coils. NGK brand has been synonymous with ignition systems for over 80 years, and we have an Ignition Coil range to complete our ignition systems product line-up. NGK Ignition Coils are engineered precisely for correct seating and available for an extensive range of Australian vehicle applications. 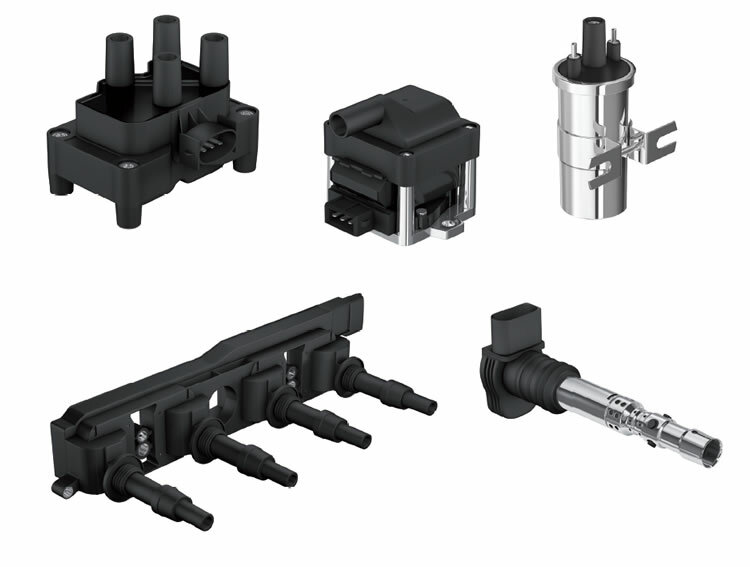 for over 80 years, and we have an Ignition Coil range to complete our ignition systems product line-up. 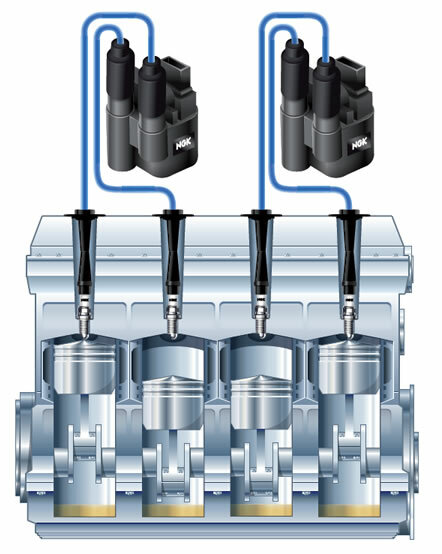 The essential function of the ignition coil is the delivery of high voltage, which jumps between the centre and ground electrode of the spark plug within a cylinder, generating the ignition spark. In the ignition process, the ignition coil plays a vital role in providing reliable ignition, allowing for the smooth and efficient operation of the engine. The fundamental principle is the same for all ignition coils: A voltage in the high kilovolt range – up to 45,000 volts in modern vehicles – must be generated from a low battery voltage of 12 volts. Therefore, the voltage is transformed and multiplied. 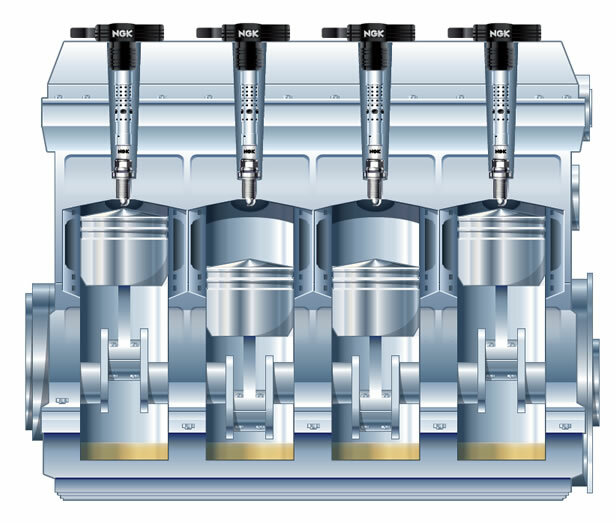 This principle relates to traditional cylinder ignition coils and modern block ignition coils or pencil coils. Much technological advancement has contributed to different types of ignition coils being developed over the years. Initially the focus was on preventing failure and improving ignition reliability. And with the introduction of the 3-way catalytic converter and direct fuel injection, the reliability, precise control and specification of different ignition parameters has become increasingly important. This was only possible with electronic systems and control. 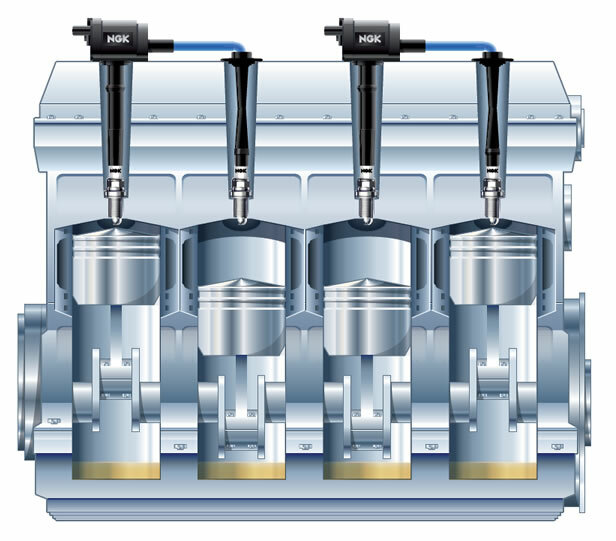 With the development of modern downsized engines, which comply with strict environmental standards (reduction of harmful exhaust emissions and fuel consumption), the demands grew with regard to ignition voltage requirements, extreme heat resistance, increasing transformation performance, electromagnetic tolerance and weight reduction. 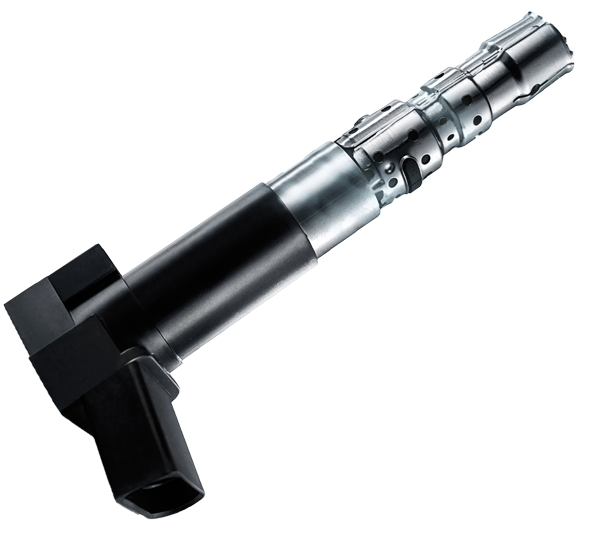 The cylinder or ‘can’ coil is a distributor ignition coil and is one of the oldest types. They can be found in most classic and older vehicles. They are usually filled with oil to act as an insulator. The problem: the risk of leakages and short circuits increased over time. Following the cylinder coil, more compact and powerful versions of the distributor coil was developed. However, as important weakness of this traditional ignition system remained: the mechanical distribution. Components with moving parts will always be subjected to wear and mechanical distributors can also suffer from moisture and contact problems depending on weather condition. 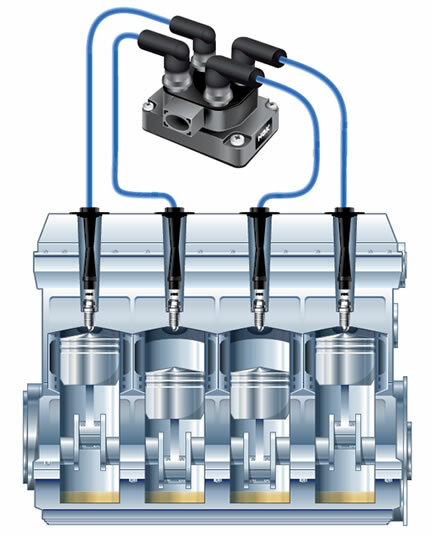 Several automotive manufacturers came up with the idea of combining multiple ignition coils in one complete system. Such system is commonly known as a ‘rail’ or ‘cassette’. For some vehicle applications, this ignition coil system can be equipped with an ionic current measurement device which checks the combustion quality. Due to ever-increasing environmental standards that vehicle manufacturers are required to adhere to, new vehicles must operate more efficiently, with lower fuel consumption and emission levels. The reliability and control of the ignition process plays an essential role, and with the development of block coils with an integrated ignition module, this standard was achieved. This type of ignition coil is found on ignition systems with ‘static distribution’. 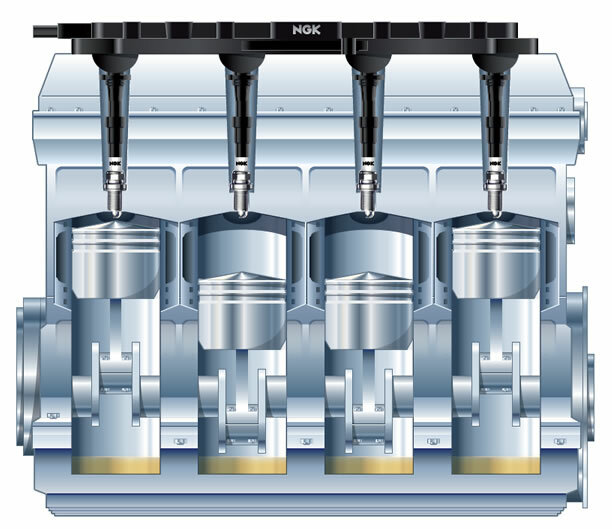 Since the year 2000, there has been a major advancement of small downsized engines which deliver a similar performance to that of larger capacity engines. 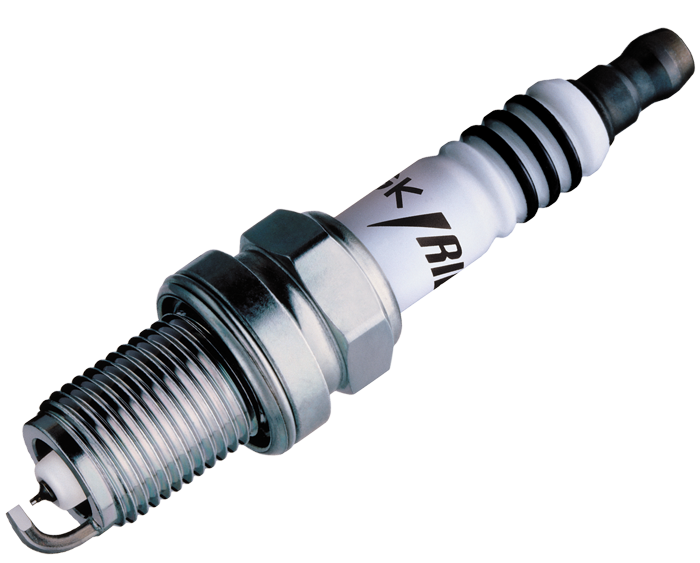 Due to high charging pressure and faster movements of the mixture, they require higher ignition voltages which need to reach the spark plugs with no power loss and without interfering with the on-board electronics. For this reason, pencil coils were developed that deliver the high voltage directly to the spark plug. 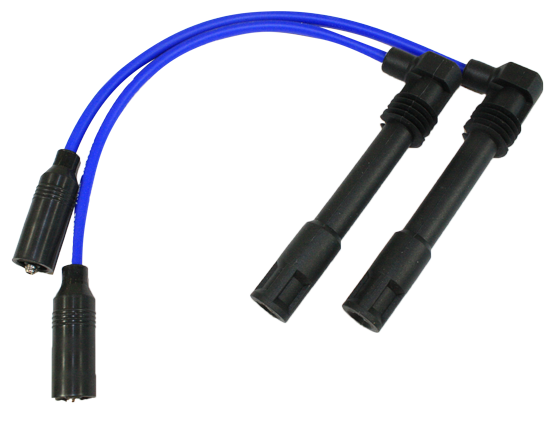 This ignition design has made the application of ignition leads redundant. 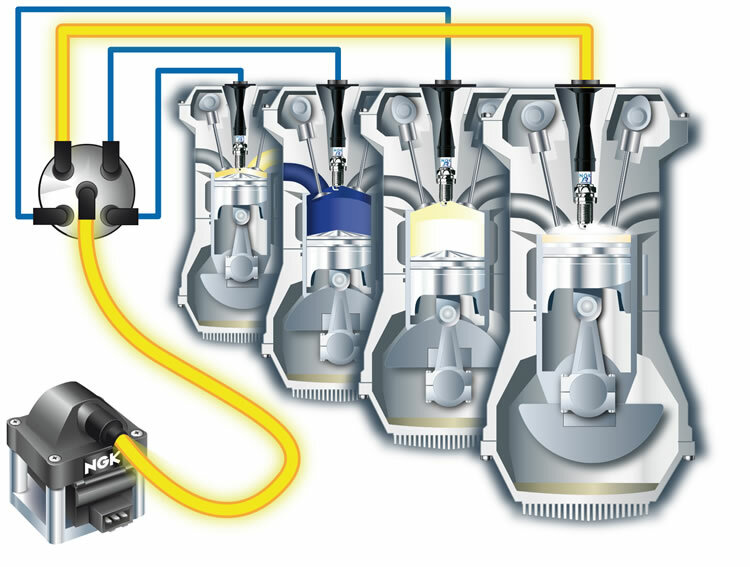 The NGK Ignition Coil range offers the right coil for the majority of vehicles in Australia. These ignition coils are divided into six categories. 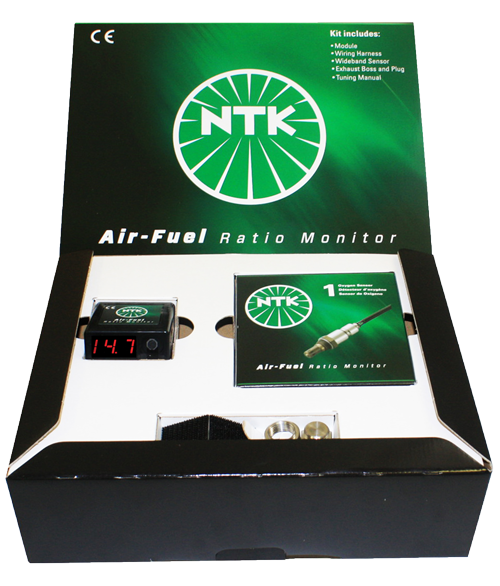 NGK’s clever part numbering system reveals much about the type and quantity of ignition coils and ignition leads a vehicle may require. 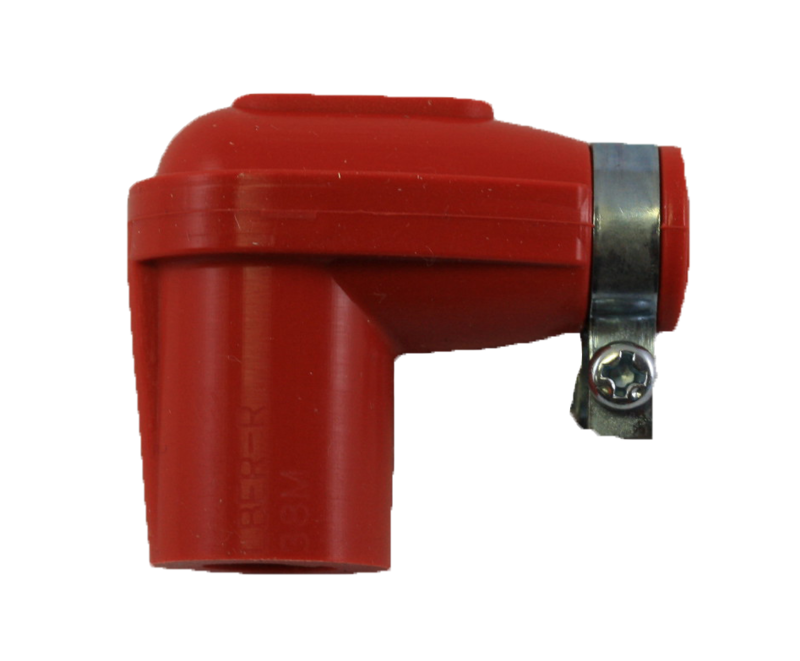 An NGK ignition coil in category U1 is almost always for vehicles with a mechanical ignition distributor and it supplies the spark plugs with high voltage via the distributor. An important note when servicing this type of vehicle, the number of ignition leads required corresponds to the number of spark plugs. Additionally an ignition lead from the coil to the distributor is required. The U2 category coding describes a block coil with multiple high voltage outputs. This coil design supplies multiple spark plugs at once. Depending on the vehicle, one or more of these ignition coils would be required – typically one coil is required per cylinder head. The number of ignition leads corresponds to the number of spark plugs. The U3 category coding includes a block coil with two high voltage outputs. One coil supplies two spark plugs simultaneously with one pulse of energy. 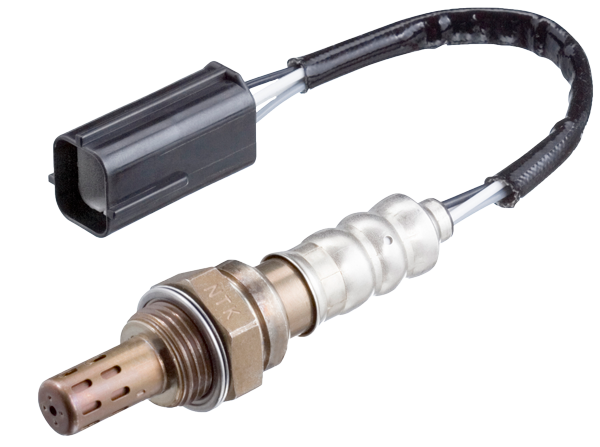 Depending on the vehicle application, several of these ignition coils are required for one vehicle. The number of ignition leads corresponds to the number of spark plugs. The NGK ignition coil in category U4, is a pencil coil with dual spark technology, as such the coil produces two spark plugs with high voltage. 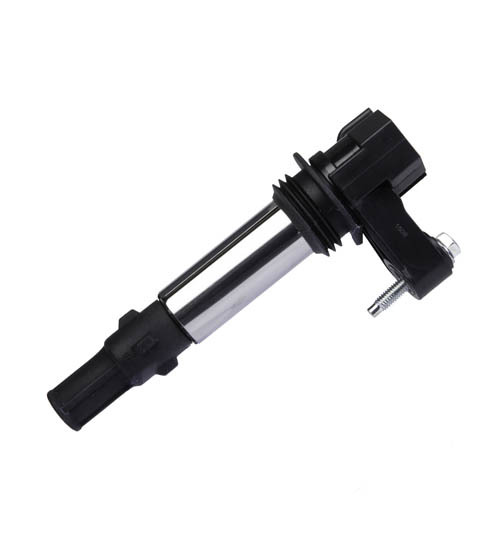 Commonly known as a coil stick or coil-on-plug, this ignition coil is attached directly on to one spark plug and one ignition lead is then required per coil, to connect to the remaining spark plug. Ignition coils in category U5, have grown in popularity to become the most applied ignition coil design by vehicle manufacturers. 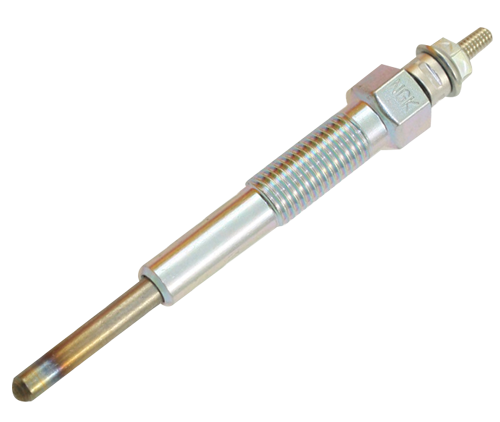 This pencil coil type only ever supplies one spark plug with high voltage, as it is attached directly on to one spark plug. This ignition coil is also commonly known as a coil stick or coil-on-plug. No ignition leads are required. 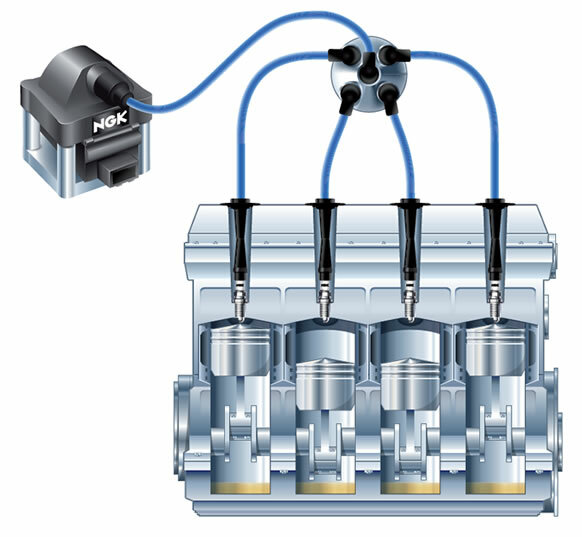 The NGK range also includes ignition coil systems, identified by the U6 category. These are cylinder specific ignition coils in a complete system, so that a group of spark plugs are supplied with high voltage for the same component. In some cases more than one coil system is required per vehicle, i.e. a V6 configuration. This coil design generally does not require ignition leads.